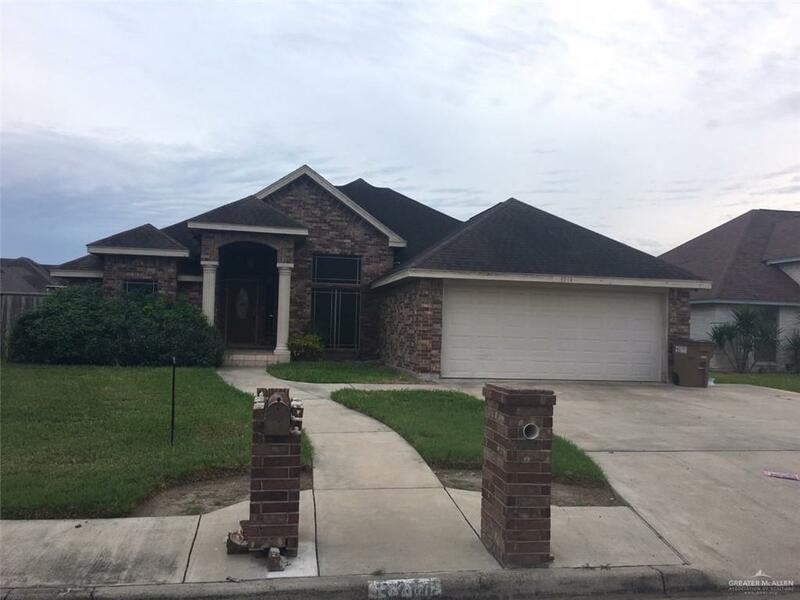 AMAZING 3/2/2 HOME IN EDINBURG FOR SALE!!! HOME IS VERY SPACIOUS WITH AN GREAT LAYOUT FOR A GROWING FAMILY. HOME HAS ALL TILE IN COMMON AREAS AND CARPET IN ROOMS. THIS PROPERTY IS IN AN ESTABLISHED NEIGHBORHOOD AND IS LOCATED VERY CLOSE TO THE UTRGV UNIVERSITY, HOSPITALS AND SHOPPING MALLS. ALSO THE HOME HAS A WIDE BACKYARD WITH A COVERED PATIO AND A HUGE WORKSHOP SHED.